The committee is hopeful this move will help NMC in providing quality service without financial burden. 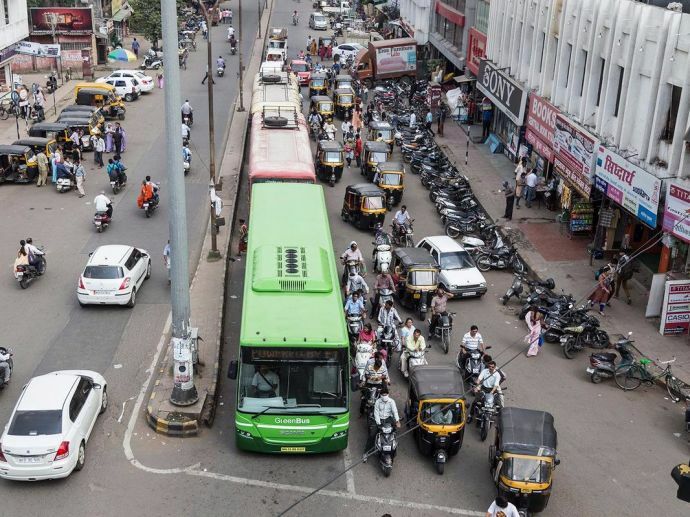 In a meeting held on Thursday, the transport committee of the Nagpur Municipal Corporation cleared the proposal to provide 50% concession to senior citizens, those above 60 years, in the city bus service. Headed by Chairman Jitendra Kukde, the civic body has already given concession to freedom fighters. The committee also discussed ways to improve the services. Since NMC's transport department does not have enough staff, it has decided to use services of retired officials on expert agreement basis. The committee is hopeful this move will help NMC in providing quality service without financial burden. Kukde later told the media that the NMC would soon start plying 45 minibuses to cater to all areas of the city, which was decided in an agreement signed between the NMC and three bus operators. Currently, the three city bus operators are plying around 175 buses- against a requirement of 427 for smooth operations. Former operator Vansh Nimay Infratech used to operate around 200 buses. 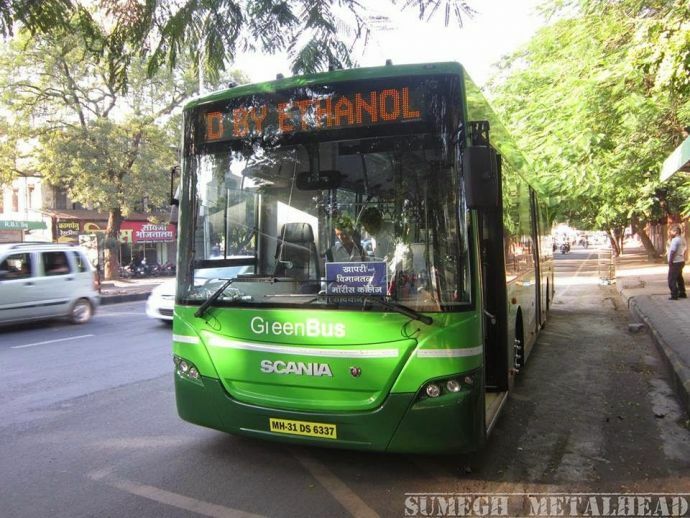 NMC's plan to operate 55 ethanol-fired green buses is also yet to take off. The move is still on hold as the operator Scania is yet to get clearance from Petroleum and Explosives Safety Organization for its fuel pump.